I help people maximize the sale value of their home, by using my experience as a North Shore Real Estate Agent combined with my skills as a qualified Interior Designer and a wealth of experience in online marketing, property negotiation, and property investment. When it comes time to sell your home, the person who can ensure a quick sale at top dollar is your North Shore real estate agent. He or she will be the primary person marketing your home, and if your professional doesn’t work hard and effectively to sell your home, it can cost you precious time and money. This is an interesting case on a number of fronts. It’s good to see the courts enforcing the ruling that a sale at auction (or unconditional sale) is a sale – there is no backing out, by either party. What is my take on the current market? At the moment every one I speak is asking the same question – ‘What is happening with the market?’. We have just had short, and quite sharp, period of uncertainty and to a point a correction of values. 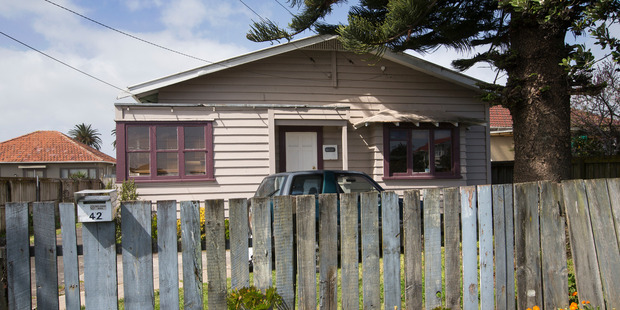 I was recently interviewed by the NZ Herald on strategies for bidding at Auction. Below is a copy of the article, with credits to Diana Clement. It should be noted that every case is very different, and the strategies you should implement can vary depending on the situation and who you are bidding against. If you do need any help I’d love to hear from you, you can contact me on 021 85 84 83. The Auckland Unitary Plan is currently in notified stage, and has reached the Council Decisions stage. Essentially this means the plan is still a ‘Work In Progress’ however we are now much closer to having the Unitary Plan being operative. 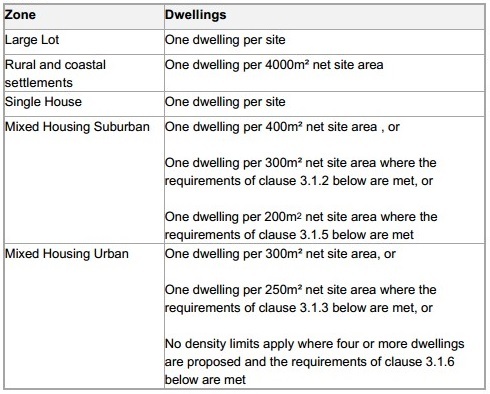 Until the Auckland Unitary Plan is Operative we would not recommend making purchases based on the zoning measures of what a property will be under the Plan as it could still change.